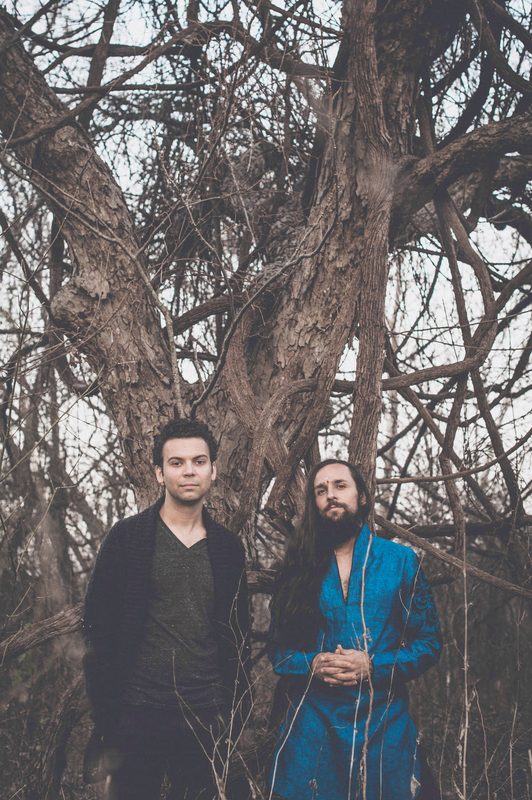 Light Wheel is a musical duo from Austin, Texas, comprised of vocalist Tyagaraja and producer Evan Dunivan. Their latest release is called ‘I Want To Expand’. It’s a dynamic number, and one that perfectly showcases Tyagaraja and Evan’s talents in their individual fields. On production, we have gorgeous tinges of electronic new wave, eclectic rhythms and colourful soundscapes. On vocals, we have soulful falsettos full of ambition. They are planning on releasing their six-track EP in April. Watch this space. 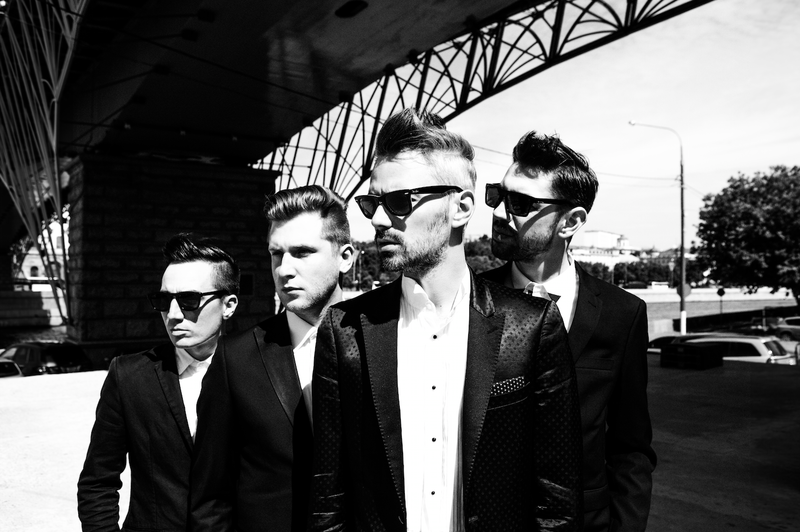 Tesla Boy is a Russian four-piece who divide their time between New York and Moscow. Latest track ‘Strong’ is a soaring 80’s inspired anthem with guitar riffs Prince would be proud of and an infectious bass line Cut Copy would love. Tesla Boy remind us of Chromeo back in 2007 stirred up with a bit of Depeche Mode. The band is so quirky, it’s cool!